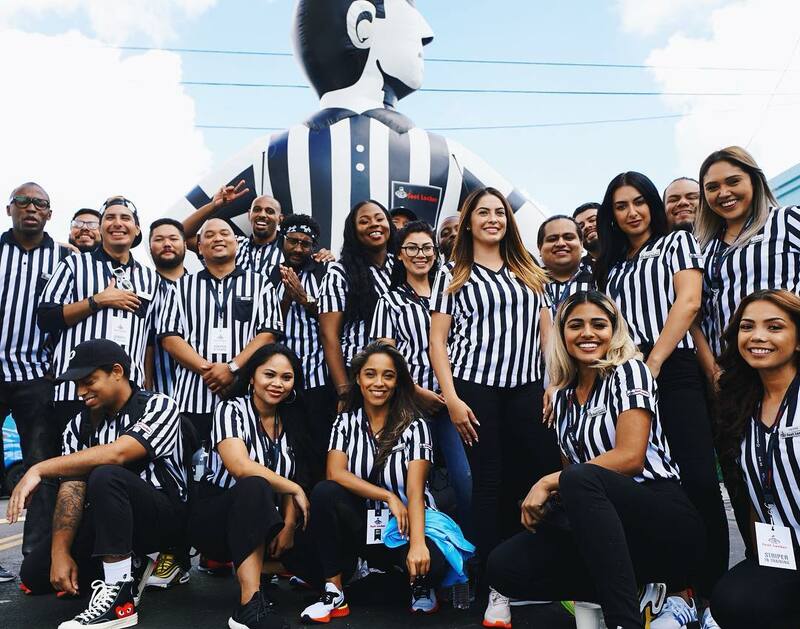 Highlight of the month (so-far): Partnering with @footlocker x @fjmissions for their 30th annual #EarnYourStripes! 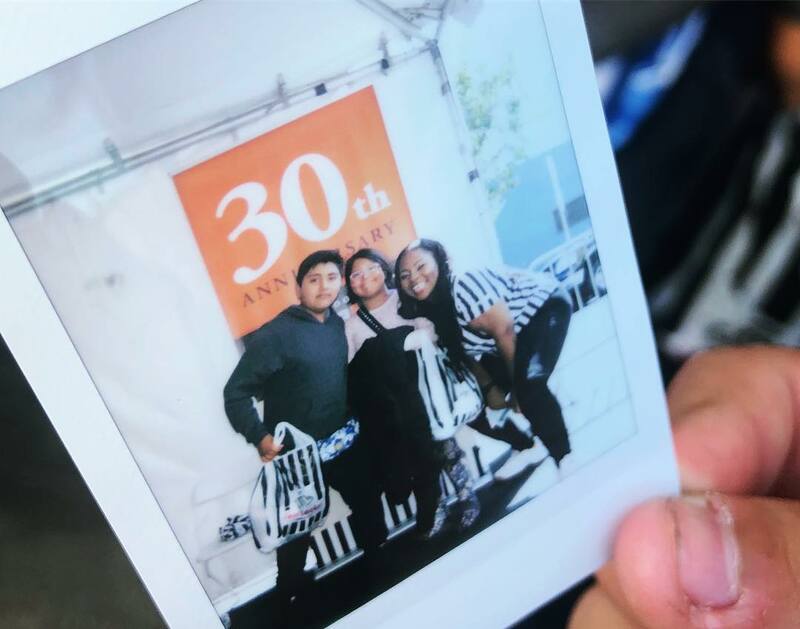 Together we gave away over 5000 pairs of new shoes, school supplies, and food to the under-served youth in DTLA. 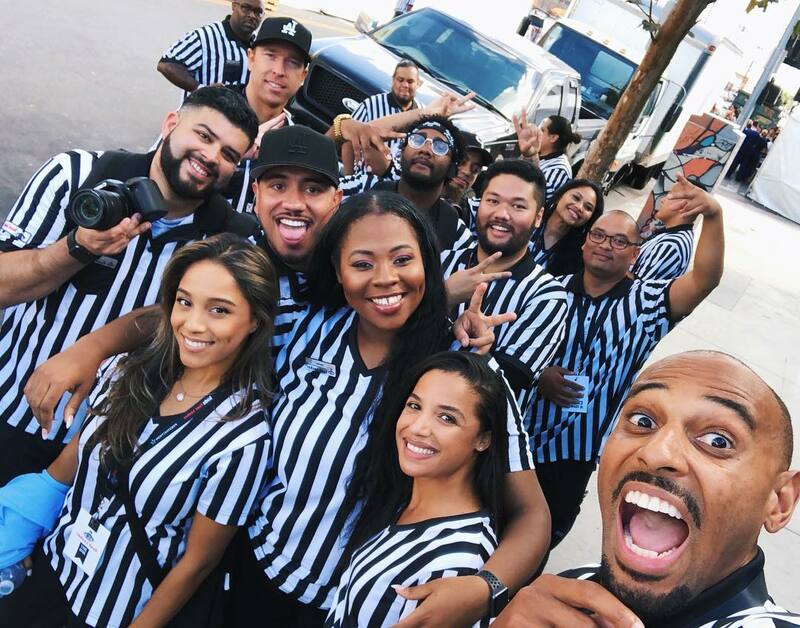 ✨ SWIPE LEFT✨ to see what may look like a referee convention  but was actually a few amazingly talented folks like myself giving back.